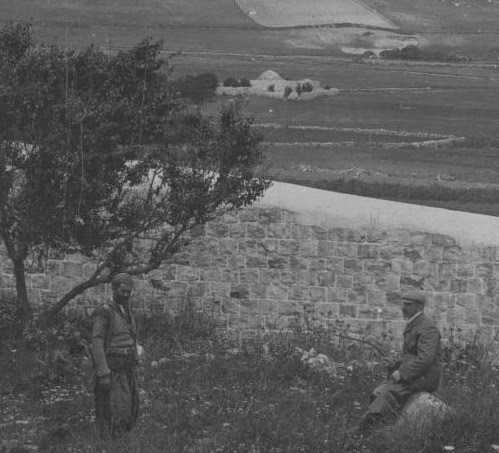 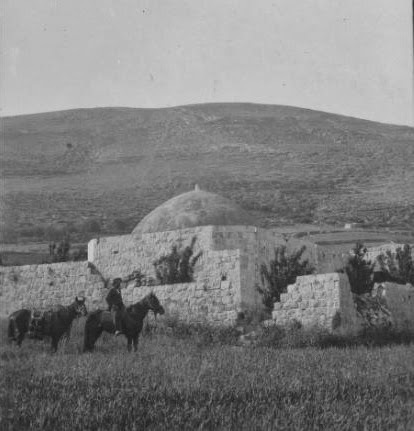 The very first posting in Israel Daily Picture in June 2011 featured century-old pictures of Joseph's Tomb that we found in the Library of Congress archives. 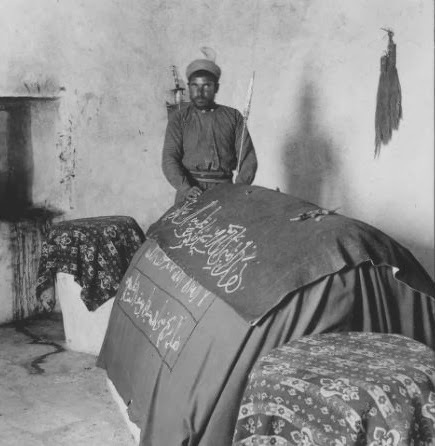 Virtually every 19th and early 20th century collection we've viewed contains pictures of the tomb. 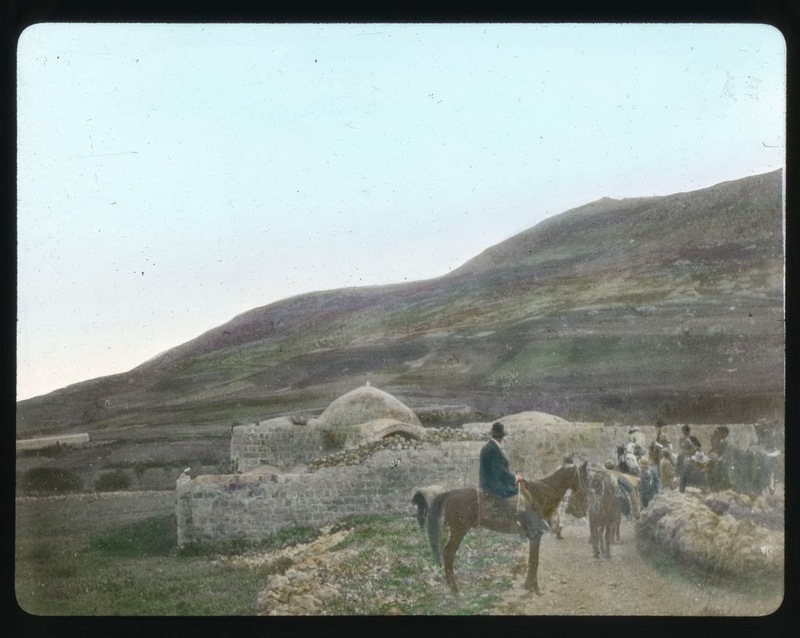 The online Keystone-Mast collection at the University of California - Riverside archives adds many more photos of Joseph's Tomb for the public's view. 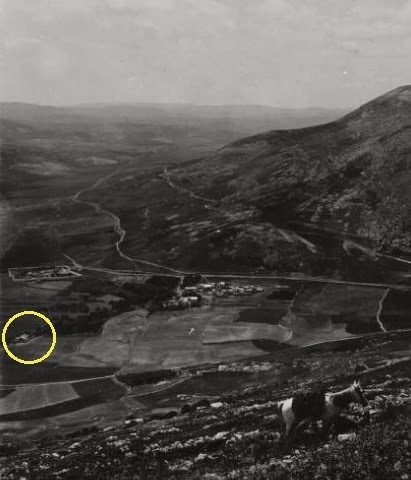 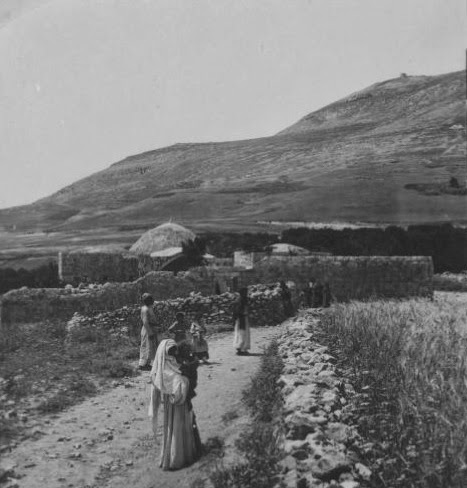 Joseph's Tomb, alone in the valley.